An update of AVS's landmark Auto Ventshade vent visor design is the Auto VentShade in-channel vent visors. The AVS in-channel vent visors and window deflectors offer the same protection from the elements in a sleek, streamlined profile. 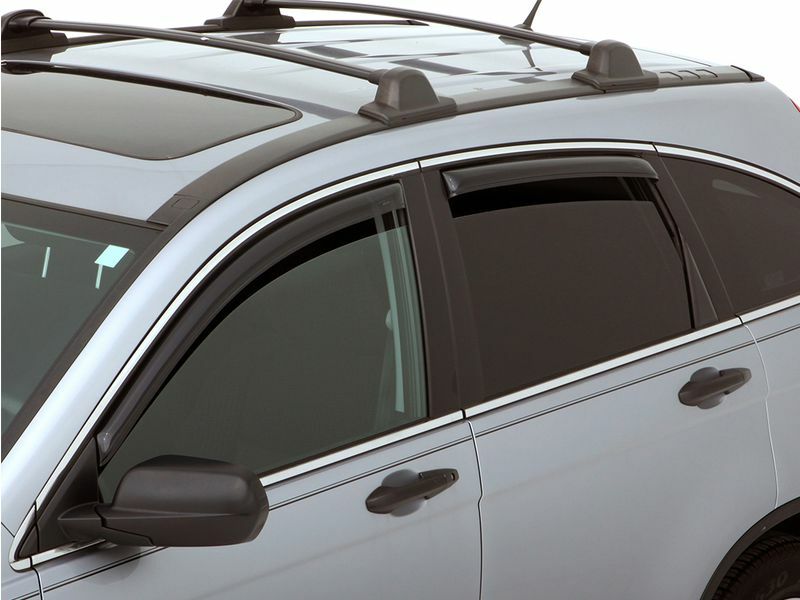 The AVS side window deflectors with an in-channel design have greater visibility and less wind noise. 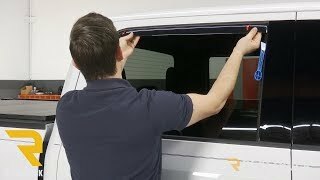 These AVS in-channel window deflector offers an easy no-drill installation and a snug, secure fit. Auto Ventshade rain guards are available for a variety of cars, pickup trucks, sport utility & cross over vehicles. 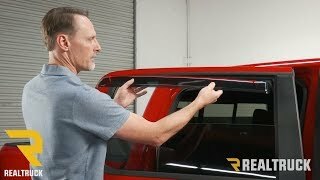 The AVS in-channel window deflector make its so no exterior tape touches your vehicle. Browse AVS in-channel vent visors in over 200 vehicle applications. Including car vent visors, suv & pickup truck vent visors. What are you waiting for? Get yours today!